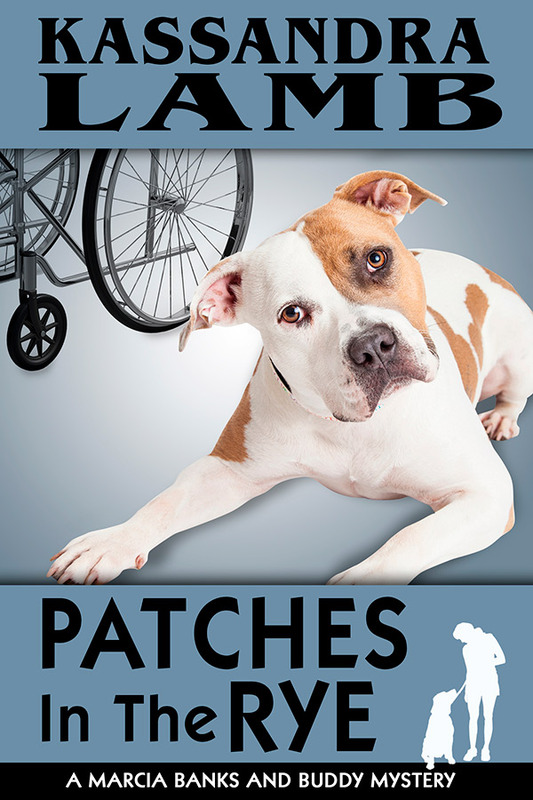 I am currently reading the first book about Patches and am loving it! I look forward to reading the rest of that series! I LOVE your books, Kass…just now figured out how to leave a review!!! Please keep me on your list to get free books in exchange. for a review and I promise to do better about writing reviews!!! Of course, Beth! Where did you leave the review?